It’s that time of year again! 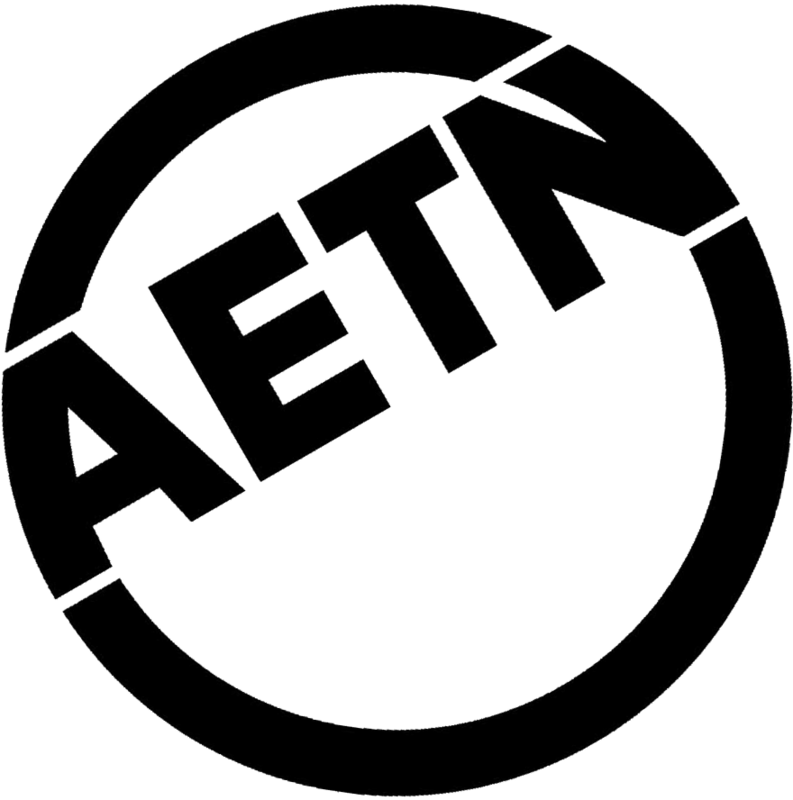 AETN is now accepting entries for the AETN PBS KIDS Writers Contest through Friday, April 5. 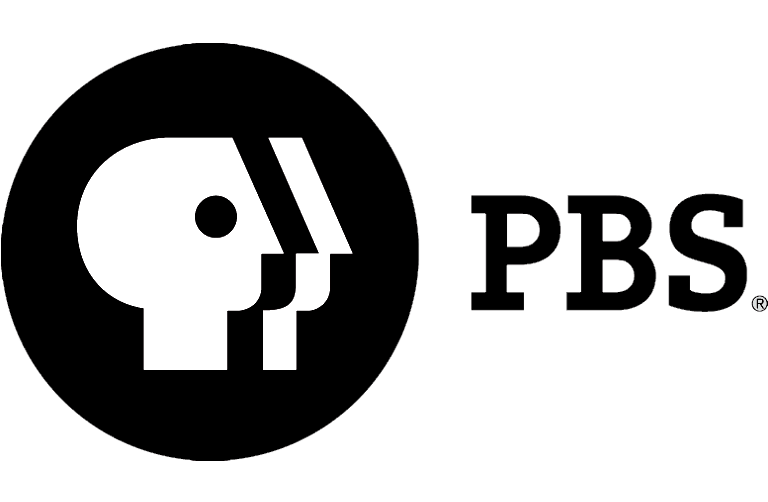 Designed to promote the advancement of children’s literacy skills through hands-on, active learning, the AETN PBS KIDS Writers contest empowers children in kindergarten through third grades to celebrate creativity and build literacy skills by writing and illustrating their own stories. 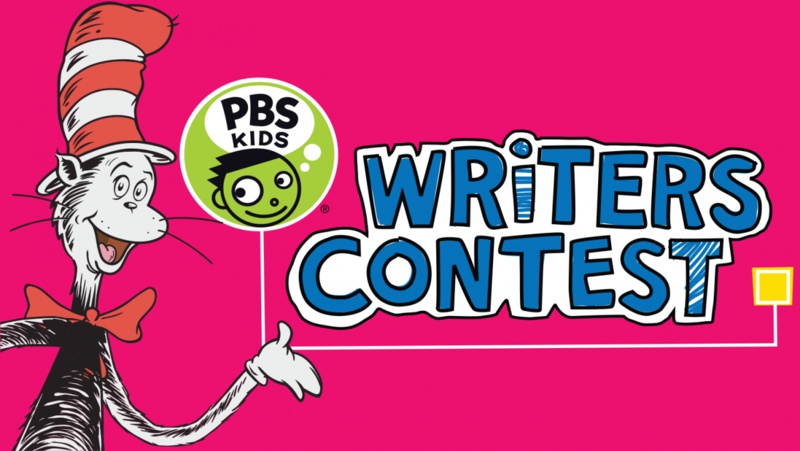 Receiving contest entries is a great treat every year, and we can’t wait to see your budding writers’ creations this spring!